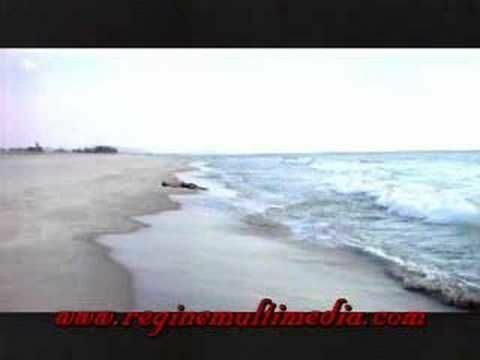 Terminated from her job and evicted from her apartment, Martina "Martee" Diamzon (Regine Velasquez) brings herself and her asthmatic son to Zambales for a vacation. In a dilapidated resort owned by Lance Monteagundo (Piolo Pascual) and fronted by a motley crew of a resort staff led by Liwayway (Eugene Domingo), she finds work as a manager after Liam accidentally damages Lance's motorcycle. At first, Martee finds it hard to adjust to Lance's abrasive personality and the provincial lifestyle, but she takes the opportunity to escape from her problems back home. Whenever they work together, Lance and Martee always clash. As they spend more time with each other, they discover other facets of each other's personalities. Martee changes Lance's outlook in life, and he starts to fall for her. At the same time, Martee learns to laugh and enjoy life again. While Martee seems to be ready to step out of her comfort zone, Lance is not yet ready to give up his "ultimate" plan. When Martee learns of Lance's involvement in a collision that killed his girlfriend and friends, she begins to understand where he's coming from. However, Lance has untimely meeting with his dead girlfriend's family. Lance reverts to his old lifestyle. At this point, Martee thinks she can handle this because she truly loves him. When Lance's volatility starts to hurt her son, Martee realizes that this is too much for her. This time, she must choose between love and family. And she must decide if she should follow her heart even when it has already been broken before.